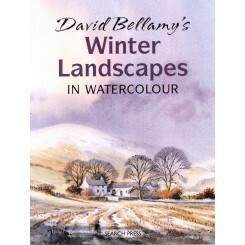 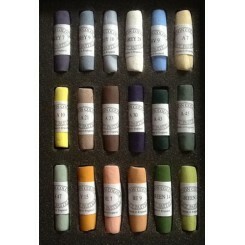 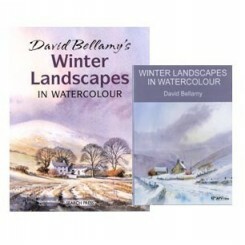 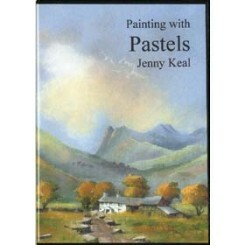 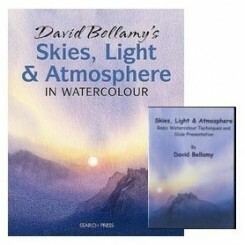 A DVD to accompany Jenny's new book, Painting with Pastels. 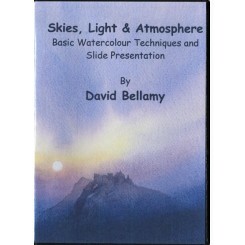 Live action demonstrations of basic techniques plus slide presentation on DVD. 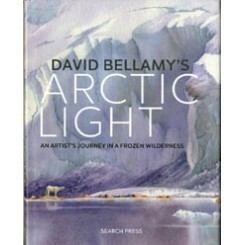 Accompanies the book of the same name. 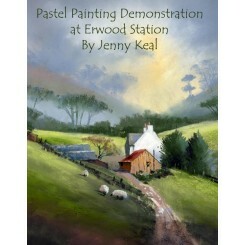 A pastel demonstration by Jenny Keal of Lingcove Bridge, Cumbria. 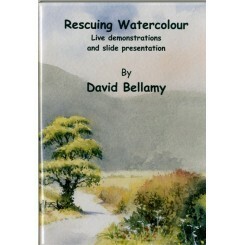 Click here to see an excerpt on You tube.